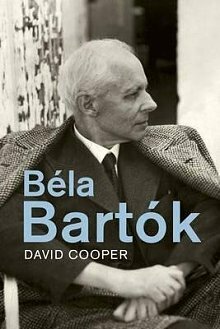 Of all the great modernist composers who shattered the musical consensus in the years before the First World War, Béla Bartók is the most mysterious. He had the lean features of an ascetic, and his frame was as spare and angular as his music. Agatha Fassett, a Hungarian émigré who knew Bartók well in his final sad years in the United States, said that when Bartók made music he seemed absolutely alive; when he stopped playing he seemed to vanish into some silent, private space.